SIMPLi RETURN is a joint venture set up by INTERSEROH Dienstleistungs GmbH and Saubermacher Dienstleistungs AG. Both companies are leading providers in the field of services for product, material and logistics loops. The joint venture combines 50 years of experience in the development of innovative recycling and take-back solutions, and can draw on an extensive and international network of logistics providers and partners. With its integrated service packages for the take-back and recycling of lithium-ion batteries, SIMPLi RETURN promotes the vision of a ‘zero waste’ society – a world that generates no waste and one in which all materials are efficiently managed as part of a closed loop. This venture aims to provide climate, resource and environmentally friendly handling of end-of-life industrial lithium-ion batteries. 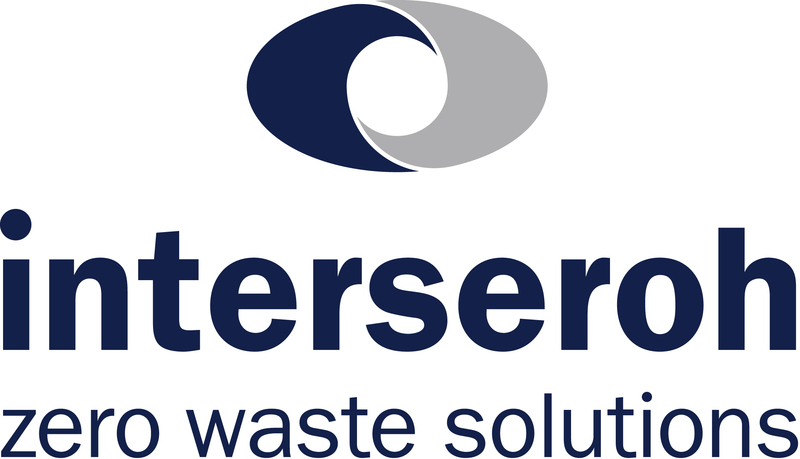 Saubermacher Dienstleistungs AG is an international waste management and recycling company headquartered in Graz, Austria. Established in 1979, the family-run business is today a valued partner for around 1,600 municipalities and over 40,000 companies. The company employs around 3,050 people in Austria, the Czech Republic, Germany, Hungary, Slovenia and the United Arab Emirates. With its vision of ‘zero waste’, the environmental pioneer pursues its mission for a world that avoids waste – where all end-of-life products are processed to recycle an ever-increasing proportion of their starting materials and ultimately returned back to an (almost) never-ending loop. For further information, please visit www.saubermacher.at.